Russian immigrant Michael Smolyansky found inspiration in a childhood drink. 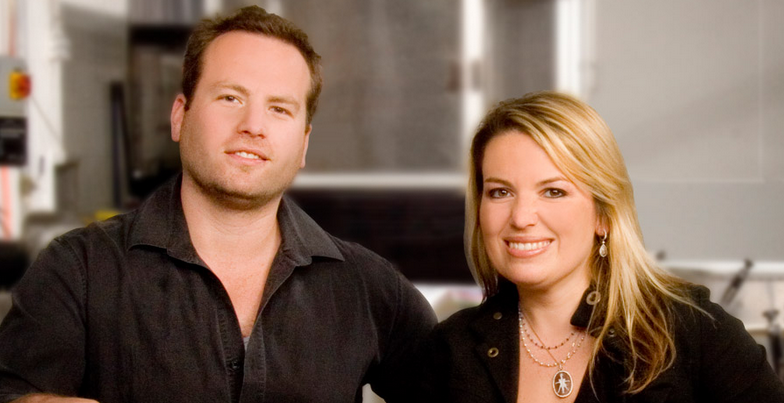 Today, his son Edward and daughter Julie (pictured above) lead a food empire with $130 million in annual revenue. Michael Smolyansky came to Chicago in the 1970s from the Soviet Union, a young man with a dream common to many immigrants coming to the U.S.—the chance to be free and the opportunity to build a good life for his family. After two years of scrimping and saving, while Smolyansky worked as an engineer, he and his wife opened a Russian delicatessen, which they then parlayed into a larger distribution network for Eastern European food. But their real break came 10 years later, when they founded Lifeway Foods to make a healthy, yogurt-like drink called kefir. Not long after, Smolyansky brought his company public—the first Russian immigrant in the U.S. to do so. NASDAQ: LWAY. In 2002, Michael Smolyansky tragically died of a heart attack. His then 27-year-old daughter Julie became CEO; younger brother Edward took over as controller. Despite considerable initial skepticism, the company has thrived since then. With $130 million in revenues for 2015, the 200-employee business has grown a whopping 560% over the past fifteen years. It was 1976 Smolyansky, a 27-year-old engineer, and his 25-year-old wife decided they’d had enough of repressive life in the Soviet Union. They made a bold move: applying for permission to settle in the United States. Their timing was good. Just a year after the international Helsinki Accords were signed allowing Soviet Jews to leave the country, they were one of 48 families allowed to emigrate to Chicago. Despite having an impressive engineering background, it took about three months for Smolyansky to find a job as a draftsman in an engineering firm. His wife got work washing hair in a beauty salon. During that time, Smolyansky, who had arrived in the U.S. with less than a $100, survived by relying on his wits and an entrepreneurial instinct. For example, before the family moved, they’d brought with them a variety of products they’d heard were in demand in the U.S. Once they were settled in Chicago, Smolyansky sold them to make extra money. And he bought books for 10 cents each at a church bazaar, then sold them at a used bookstore for a dollar. Using his engineering skills, he’d also fix and sell discarded electrical appliances. Soon after the Smolyanskys emigrated, more Russian immigrants began moving into Chicago. They were moving to neighborhoods without any businesses catering to them—no food stores stocking Eastern European foods, no newsstands selling Russian newspapers, no insurance or real estate agents who could speak Russian. 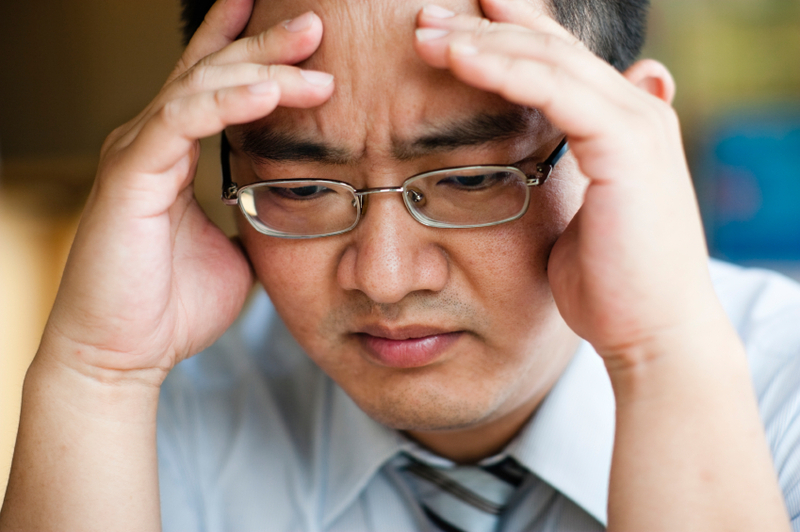 The native Chicago businesses simply hadn’t seen this influx of foreigners as an opportunity. And that created an opening for someone who did. Smolyansky figured out that these new immigrants would surely want foods from their home countries, a taste of home in their new adopted country. A delicatessen serving Eastern European staples would fill the need. The native Chicago businesses simply hadn’t seen this influx of foreigners as an opportunity. And that created an opening for someone who did. After two years of scrimping and saving, the Smolyanskys had enough money to open their deli. Using the little money they had, they bought as much inventory as possible. Smolyansky worked as an engineer by day. At night, he’d relieve his wife at the store, while she picked up the children from school. Over the next several years, as more Russian immigrants moved to Chicago, other delicatessens sprang up. That gave the Smolyanskys another idea: Instead of just running a deli, they’d become a distributor, importing food from all over Eastern Europe and reselling to other stores. 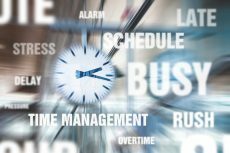 Ludmila ran the business during the day, while Michael, still at the engineering firm, worked the business at night. To find new products to distribute, the couple started to visit food shows overseas. At one such event in Germany in 1985, Smolyansky came across his childhood favorite: a creamy, protein-rich, yogurt-like drink called kefir. The light bulb went off again. Ludmila suggested that, since it wasn’t available in the U.S., Michael should make it himself and sell it back home through their food-distribution network. Smolyansky started working on the project right away. He got hold of the recipe and began making the drink in his basement, spending the next eight months perfecting it. When he saw the product was ready to go, he decided it was time to start selling. Rather than randomly making sales calls on all the food stores in his neighborhood, he targeted Eastern European delicatessens. He figured that they’re the ones who would be most familiar with kefir and have an built-in demand. Running on a shoestring budget of a few thousand dollars, he would take orders during the day, making the drink that night and delivering it himself the next morning. “He was a one-man operation,” says Julie. Demand and sales grew, so that in 1986 Smolyansky left his engineering job to focus entirely on his business and formed Lifeway Foods. As demand grew, Smolyansky used his earnings to buy a small plant. With that, he began branching out from Chicago and selling to his old delicatessen distribution customers across the country. With the coming of perestroika in the Soviet Union, interest in Russia mushroomed, and Smolyansky’s success attracted media attention. “It was very cyclical,” recalls Julie. “A story would come out and create more demand. Then the media would write about it again, creating even greater demand.” In need of expansion capital, a friend recommended that the company go public. Not knowing what that meant, Smolyansky went to a nearby library to look it up, then wrote his own business plan and found investors, going public on the NASDAQ in 1988. 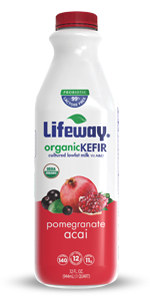 Thanks to all the media attention, customers of “mainstream” Chicago grocery stores started asking for kefir. Smolyansky realized this was an opportunity to move into the mass market. He started visiting gourmet trade shows and found that there was a growing natural foods market that had begun to develop in the ’70s. Recognizing the demand, he positioned kefir as not only delicious but a natural, healthful drink. In short order, both Whole Foods and Wild Oats, which was bought by Whole Foods in 2007, started to sell it, along with many mom-and-pop stores. As natural foods increasingly became a mass market, stores like Kroeger and Wegmans began snapping up the product, too. Recognizing the demand, he positioned kefir as not only delicious but a natural, healthful drink. Just four years later, Michael Smolyansky died unexpectedly. His daughter Julie, who had been working at the company since graduating from college, took over as CEO. Under her stewardship, the company has introduced a half dozen new product lines, expanded into the U.S. Latino and Southeast Asian markets and launched a line of low-and nonfat kefirs. And Lifeway is thriving—sales for the first six months of 2012 were $39.9 million, up from $35.5 million for the same period the year before. Click here to read the strategies that Julie Smolyansky used to grow Lifeway 560% since she took over. 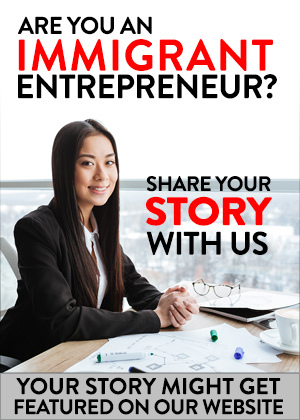 New immigrants create instant markets. Not only do they need the basic necessities of settling in a new country—housing, employment—but they also create a demand for products and services from their home country or culture—everything from foodstuffs to in-language media and financial services. First, he understood that Russian immigrants like him would need foods from their home country and started a delicatessen business. Second, he then parlayed that experience to create a company that produced a product for that market. 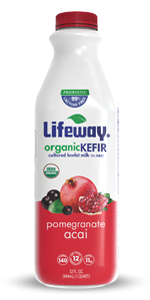 His company, Lifeway Foods, got its start by producing and selling kefir specifically to the ethnic Russian market in the US. 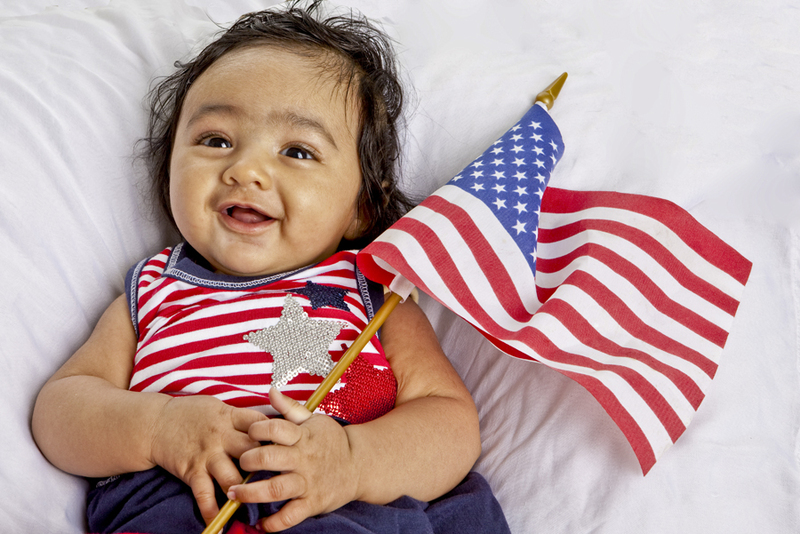 Our Resource channel has immigrant populations by state. Click here to find out more. Here’s an example of an Immpreneur who took one of his favorite foods from his home country and adapted it to the American market. And it’s not just foodstuffs. Here’s a great article on a British couple who imported a concept from their home country and are now running a $19 million company. 3. Understand American Consumer Trends. This is critical. You may spot an opportunity to import a product or service to the US, but if you don’t know how to market it, you’re sunk. You need to understand how Americans buy and why they buy. In Smolyansky’s case, he came to understand early on, that there was a rapidly growing market for natural, healthy food. He emphasized Kefir’s healthful benefits and managed to break into the mainstream health-food market.